Legacy Classic Exhaust with Chrome Finish & Black End Caps. 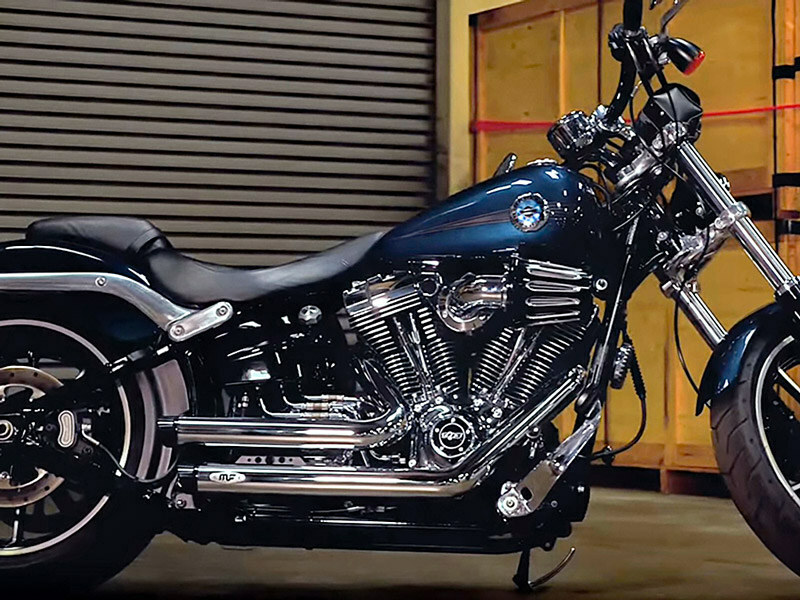 Fits Softail Breakout 2013-2017 & Rocker 2008-2011 Models. * Bold Styling and Stance. * Rich Dynamic Sound Quality. * Stainless Steel Header Pipes. * 2-1/2in. Full Coverage Heat Shields. 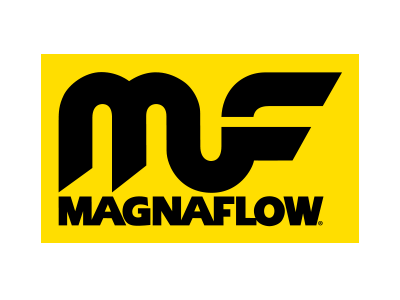 Proudly Made in the USA by MagnaFlow ! Independence Shorty Exhaust with Black Finish & Chrome Ends Caps. 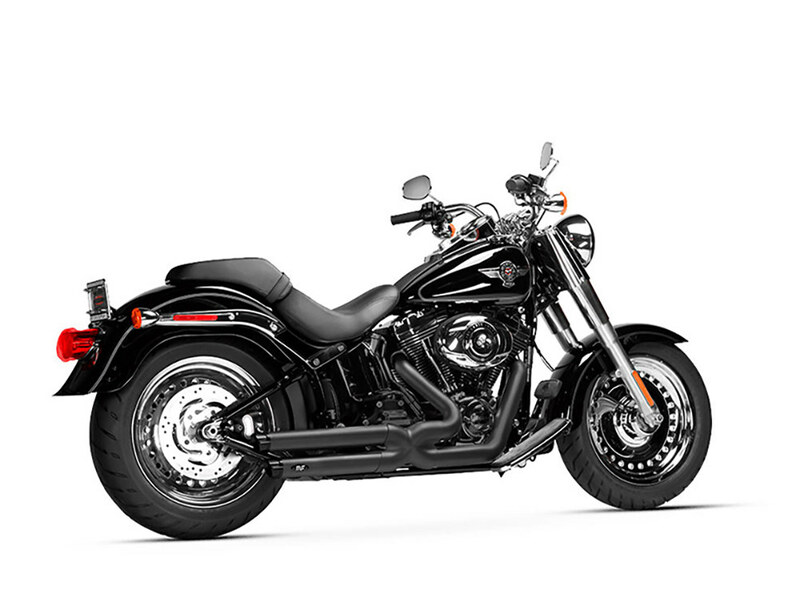 Fits Softail Breakout 2013-2017 & Rocker2008-2011 Models. Legacy Classic Exhaust with Black Finish & Black End Caps. 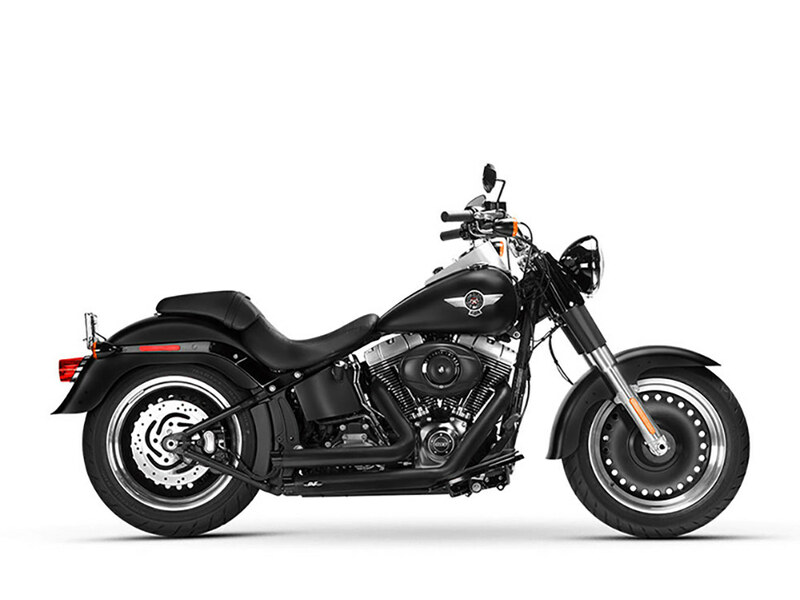 Fits Softail Breakout 2013-2017 & Rocker 2008-2011 Models. Legacy Gen-X Exhaust with Black Finish & Black End Caps. 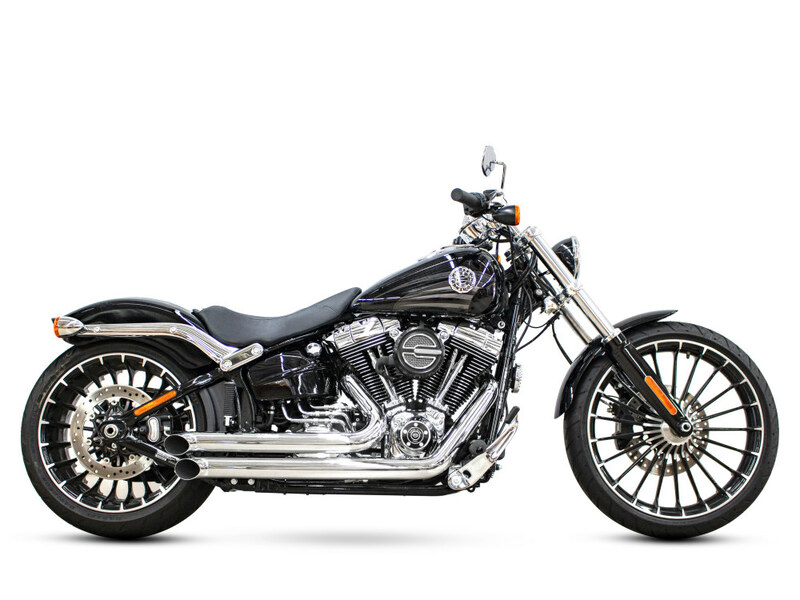 Fits Softail Breakout 2013-2017 & Rocker 2008-2011 Models. Declaration Turnouts Exhaust with Chrome Finish. 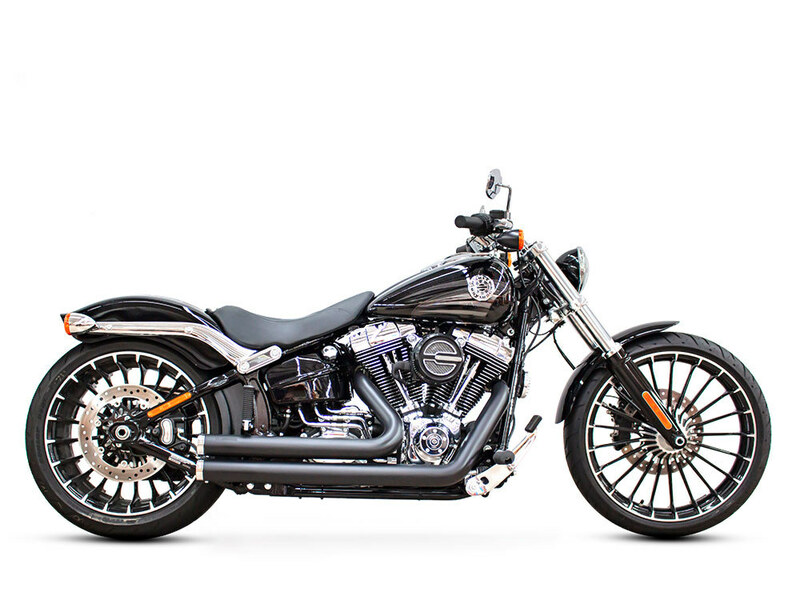 Fits Softail Breakout 2013-2017 & Rocker 2008-2011 Models. 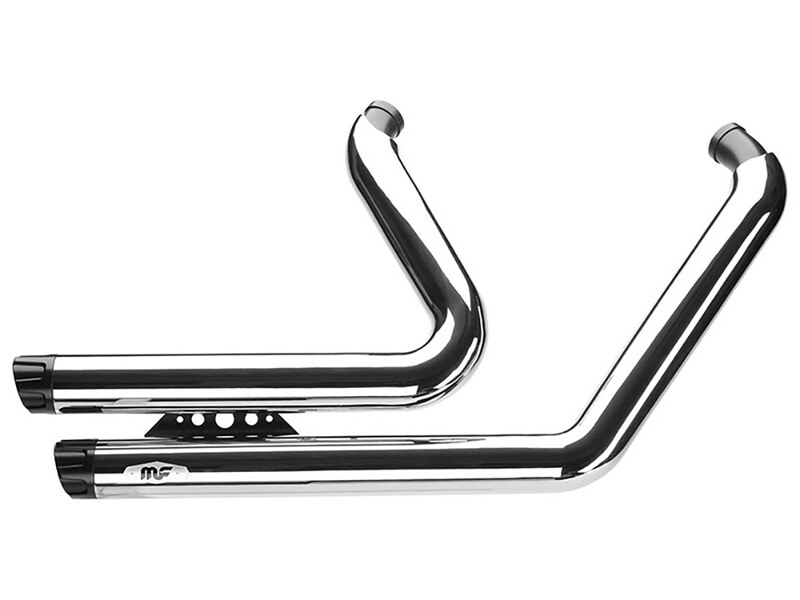 Sharp Curve Radius Exhaust with Chrome Finish. 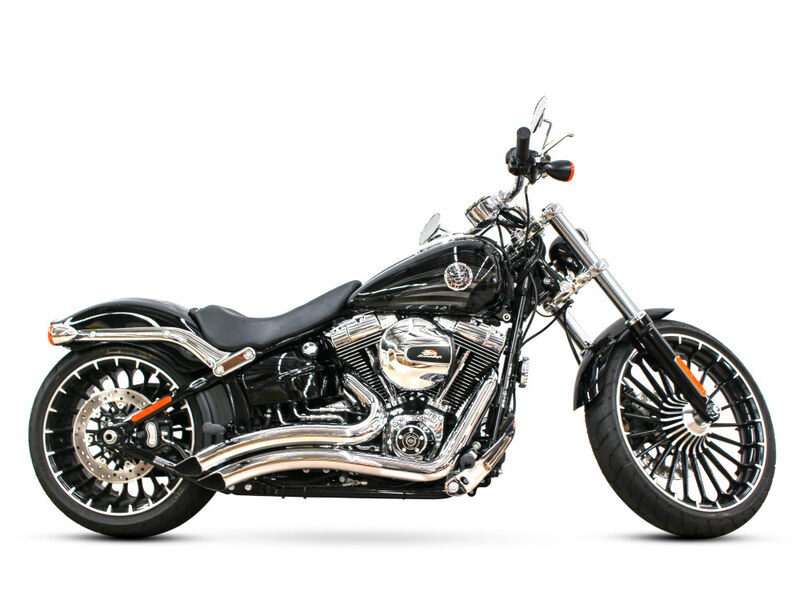 Fits Softail Breakout 2013-2017 & Rocker 2008-2011 Models.